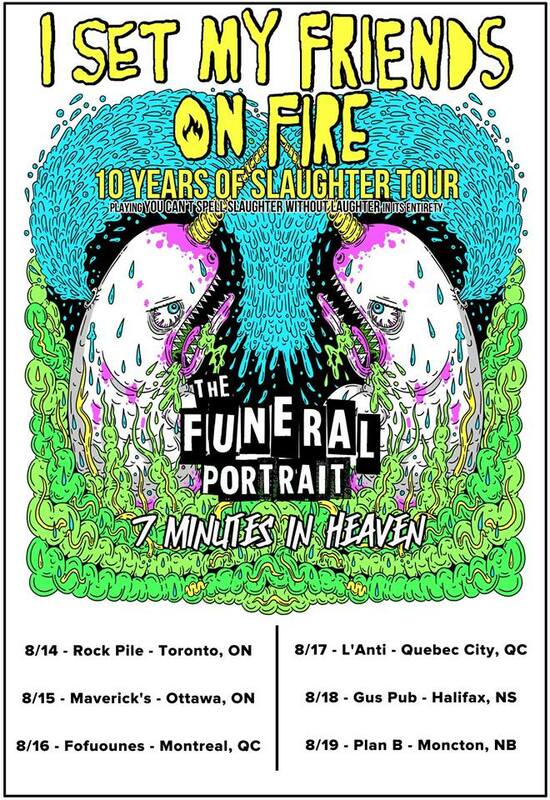 I Set My Friends On Fire Announces "10 Years Of Slaughter Tour"
I Set My Frineds On Fire have announced the "10 Years Of Slaughter Tour" where they will play their album "You Can't Spell Slaugher Without Laughter" in it's entirety! 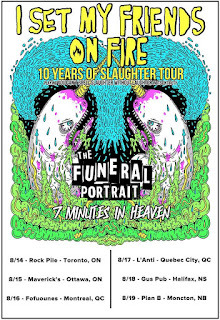 Joining them will be The Funeral Portrait and 7 Minutes In Heaven. Check out the dates below.